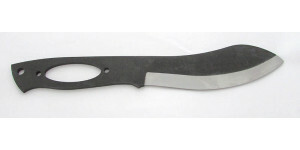 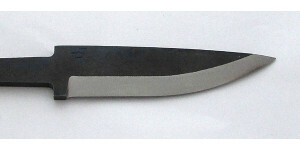 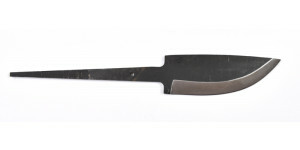 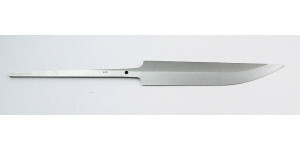 Brisa has introduced these blades with 15 years of knife blade design behind them. 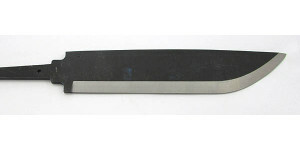 They have kept the prices moderate without compromising quality by using traditional steels, rather than using the newer, exotic steels. 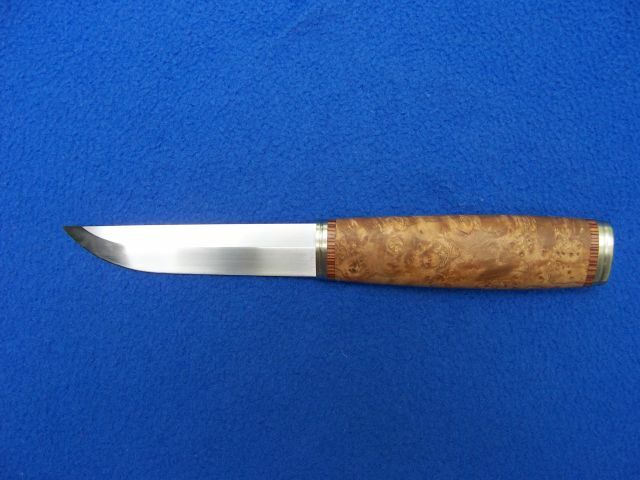 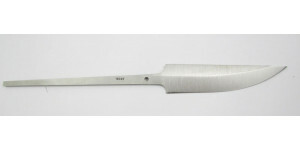 Brisa recommends an initial sharpening to create a micro bevel before using. 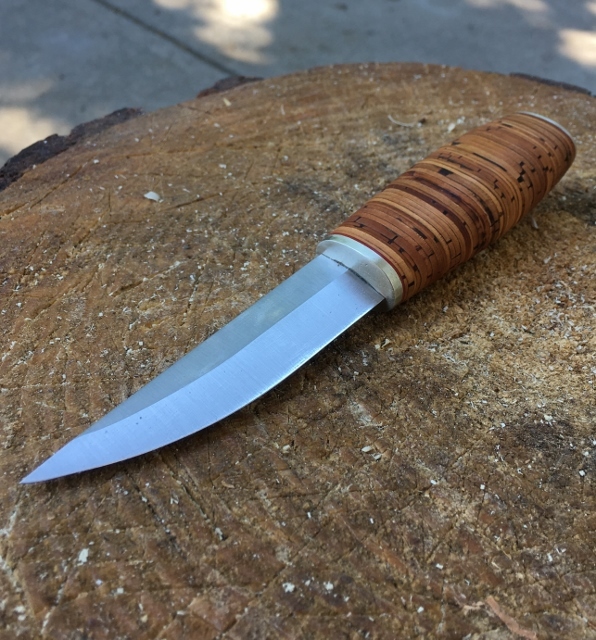 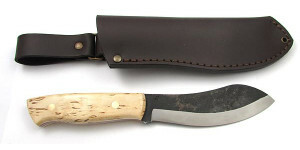 An all round camping, bushcrafting, skinning and chopping blade. 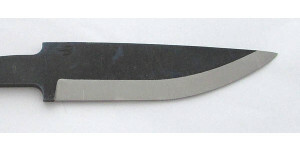 The EnZo Trapper scales fit.